To avail this facility, Aadhaar holders will have to go to the UIDAI website and click on Aadhaar update history. In a move to make it easier for Aadhaar card holders to provide updated details to authorities, while applying for various services, the Unique Identification Authority of India (UIDAI) under a new facility has launched a beta version, which will let card holders to obtain and download their history online. The update history can be downloaded from the UIDAI’s website, said its CEO Ajay Bhushan Pandey. To avail this facility, Aadhaar holders will have to go to the UIDAI website and click on Aadhaar update history. A section on the website will then open where the Aadhaar holder will need to fill the Aadhaar number or virtual ID and the security captcha. The person will then receive an OTP which will have to be feeded in a box displayed on the website to see the history. According to Unique Identification Authority of India (UIDAI), the Aadhaar update history shows date-wise details of updates made in address, and other fields on the Aadhaar since its generation. 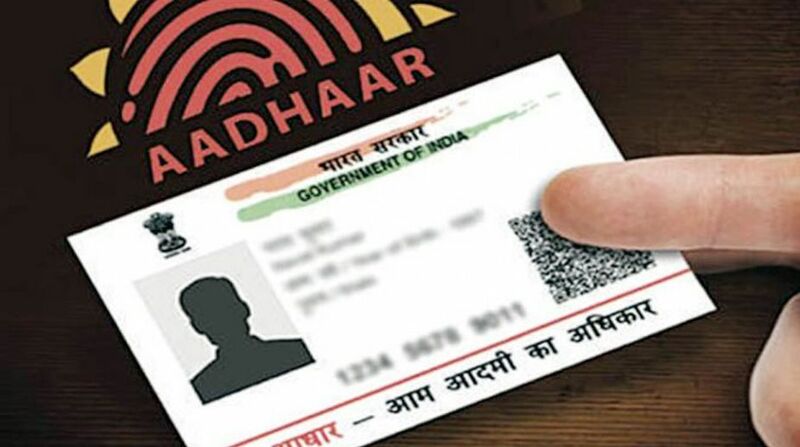 “Providing Aadhaar update history will bring in more trust and further empower people because they can now use their update history to the authorities while applying for jobs, school admissions, various services or benefits, etc, because in most such cases they are usually asked to provide their address for the last two or three years,” Pandey said.